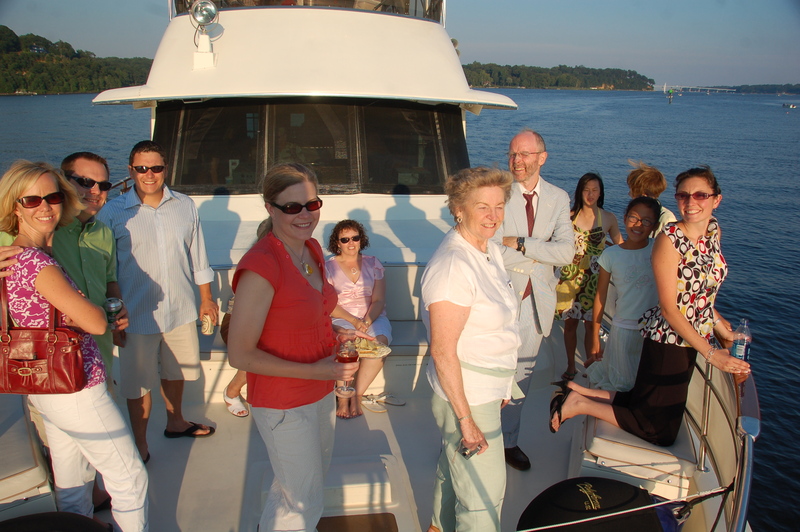 Whatever the yachting or boating occasion might be, it shouldn’t have to be a stressful event. It can be as simple as dialing the number at the top right hand corner of this screen or clicking on the CONTACTS tab, filling out a simple information request form and clicking send. At Yachts Bahama Charters, we have been putting together itineraries and taking groups ranging from small to large out on the waters for special celebrations every day for the last 7 years. 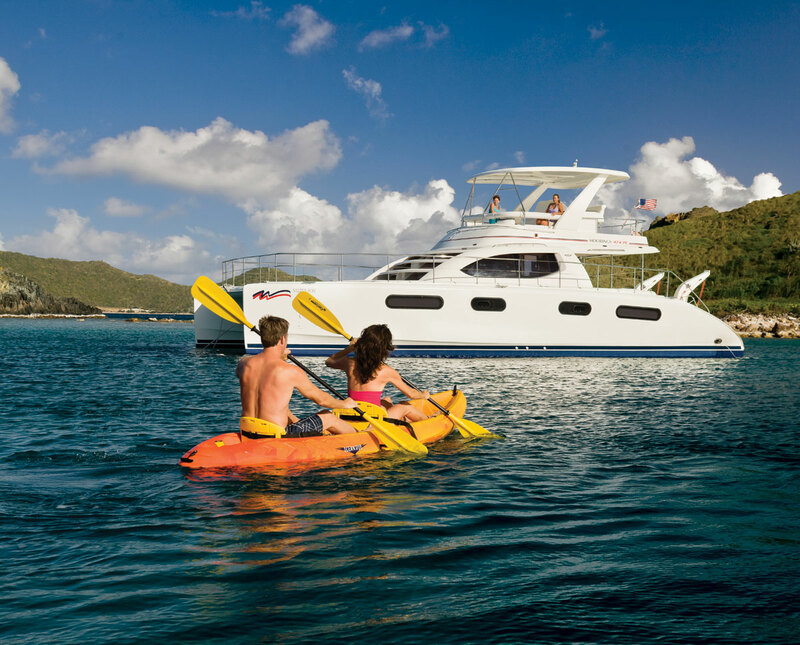 At this point, it is safe to say “been there, done that.” Assembled below is a list of the more common occasions hosted on luxury yachts in the Bahamas, but it is only a partial list of the different activities that take place every day. If by some chance you do not see your listing, no worries, we can and will assist you in putting together the perfect event whatever you might have in mind. To find out more about just a few of the destinations that can be visited, just go to the destinations link at the top of the page or click on the Destination Locations link provided here. If Scuba is on your bucket list, then go to Destinations Scuba link and catch a couple of the Scuba locations offered in the Bahamas. Nothing is more enjoyable in the Bahamas Islands than celebrating the end of the miraculous day on a sunset cruise. Glide along the sparkling waters and experience. Looking for a perfect destination for your next romantic outing? From wedding, honeymoon, anniversary to engagement – the most romantic vacations always happen . Stellar beaches, breathtaking hidden coves and intriguing, exotic snorkeling and jet ski destinations, The Bahama Islands are a perfect vacation destination for people of all ages. So, finally you have found the person who you can’t live without! 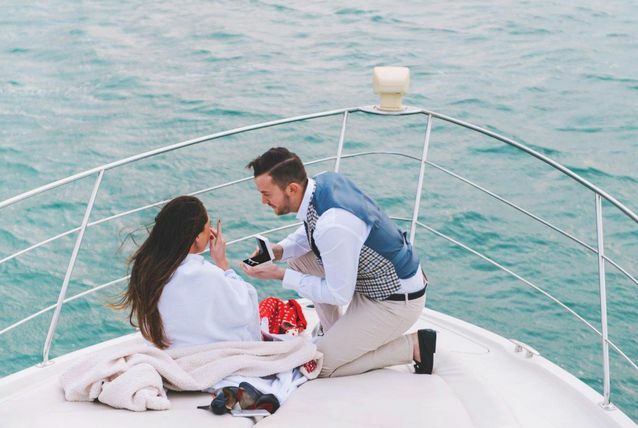 What better way to pop that BIG QUESTION - “Will You Marry Me” - in the most romantic and stylish way possible? Thinking of new and exciting way to celebrate your wedding anniversary? Or, you're planning a special party to mark the 50th milestone of your married life? Seven-Hundred islands and cays, pristine beaches, sanctuaries for exotic wildlife and natural wonders – that's what define the Bahamas archipelago. It’s another birthday right? But it doesn’t have to be just another birthday. Why not make you or that certain someone special day like no other? Impress your potential clients, motivate your colleagues and host your important corporate event on a private Bahamas yacht charter. Get away from the ordinary. Retirement is a significant milestone in the life of retiree and this big change in his/her career life must be celebrated in a fun and creative way. There would be no better way to celebrate. What's the number one goal of organizing a bachelor or bachelorette party? To have as much fun as possible! I am not saying that this should supersede planning a night away. Looking for a perfect venue for your wedding reception? 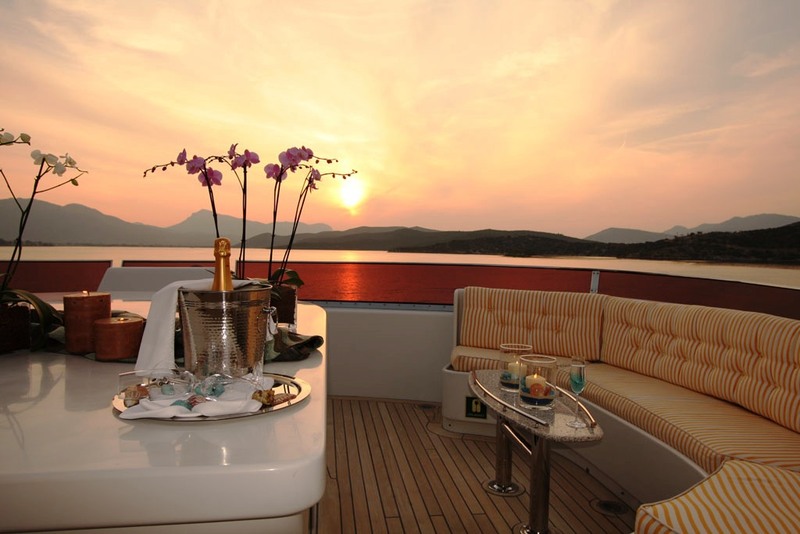 How about getting married aboard a luxury yacht? 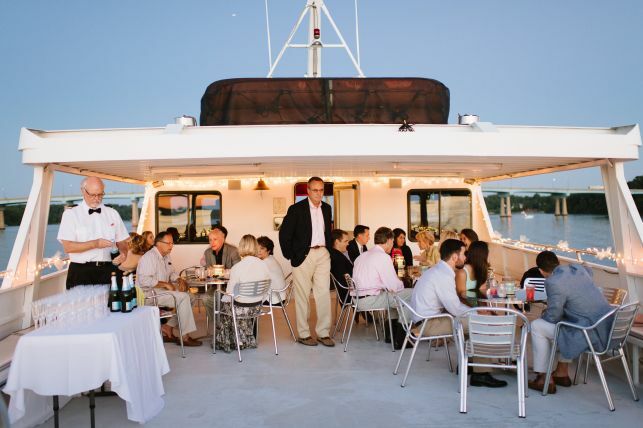 Just imagine having your ceremony and reception on board one of our yacht charters. 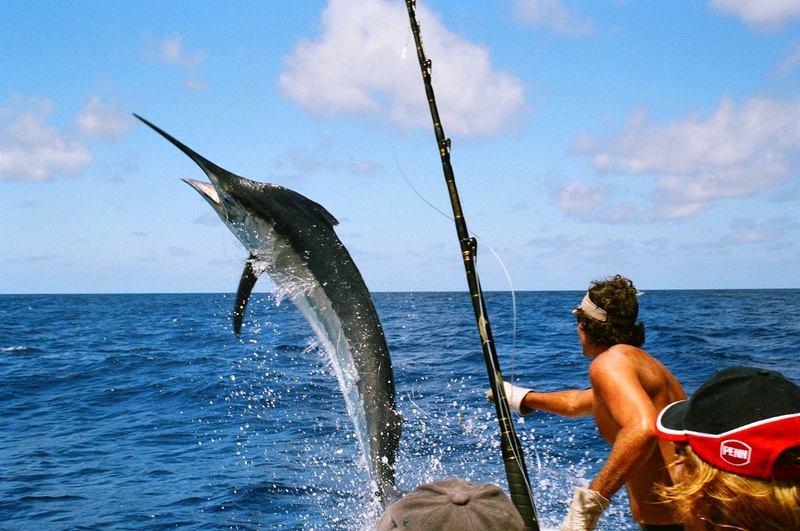 The waters surrounding the Bahamas Islands are home to big trophy fish. The Bahamas has an expansive area of fishing flats, productive seagrass bed and inland waterways. Nothing is comparable to a journey in paradise. With hundreds of stunning islands, sparkling turquoise waters and abundant underwater seascapes to discover. 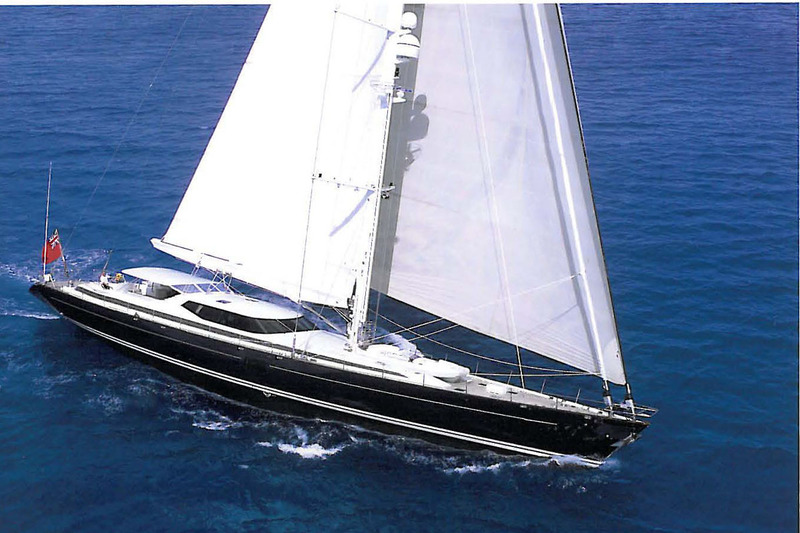 Yachts Bahama Charters invites you to embark on an underwater adventure in the Islands of The Bahamas. 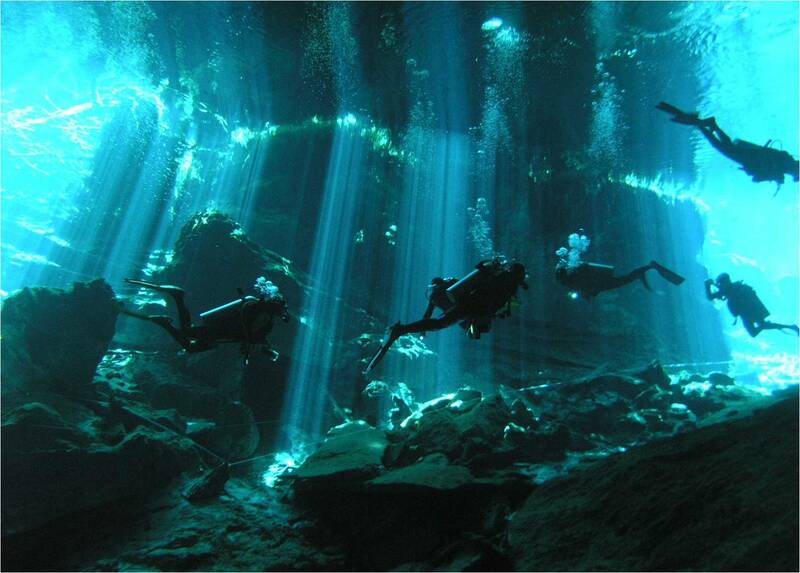 These chain of islands offer an array of dive and snorkel experiences.